Hey everyone! My name is Katrina and I love black men! This podcast is another way for me to interact with all of my fans. I am the opposite of a feminist. I love to be degraded and treated like the bimbo that I am. If you are listening to this on iTunes then please subscribe and leave me a review! You can also watch this podcast on YouTube. 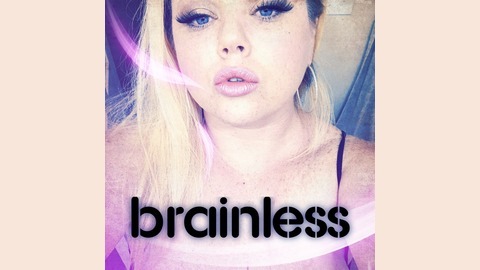 Just search 'Brainless Podcast' and please make sure you subscribe!